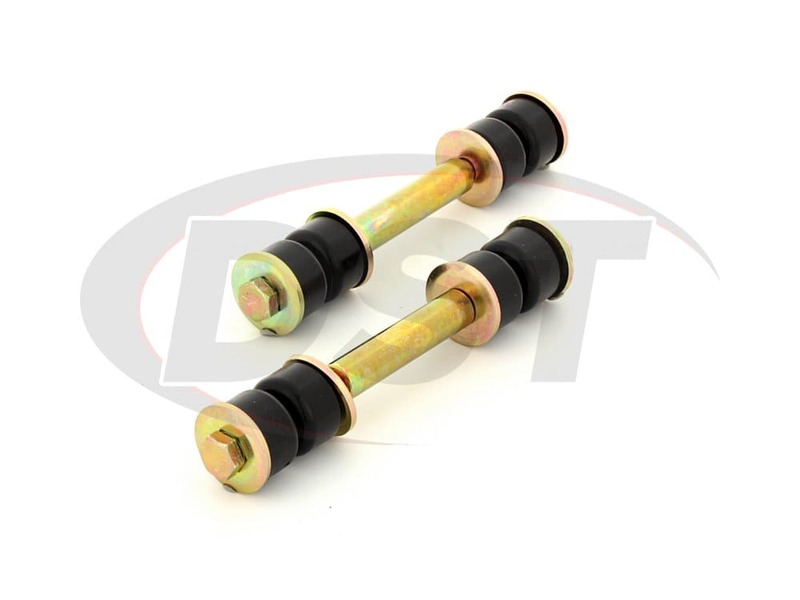 Sway bars are incredibly important to both driver control and safety, and if sway bars are that important, then it stands to reason that the part tying the sway bar to the rest of the suspension is just as important. 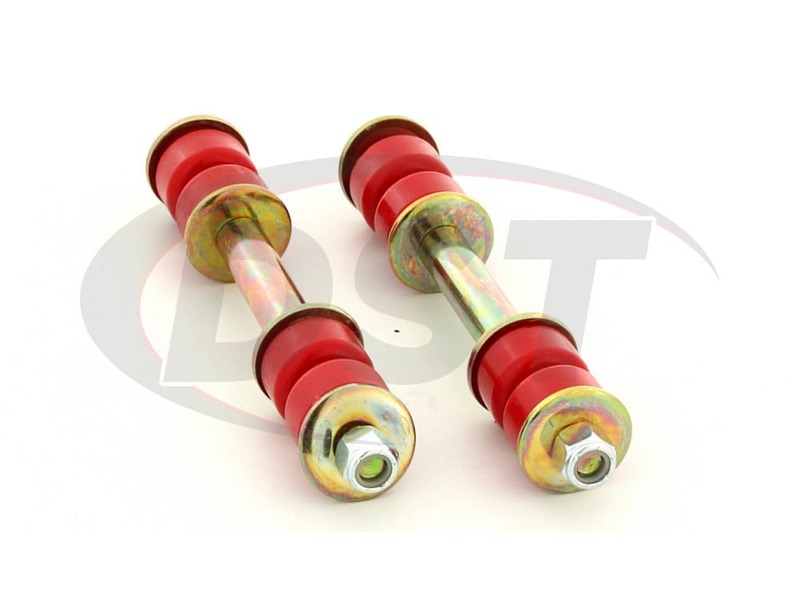 Used to connect your sway bar to the control arms, endlinks are what allows your sway bar to do its job. 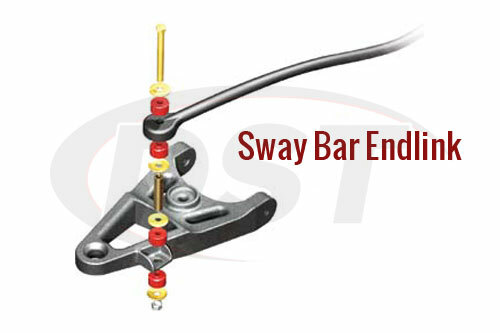 Without good endlinks your sway bar won't be able to perform at it's best. 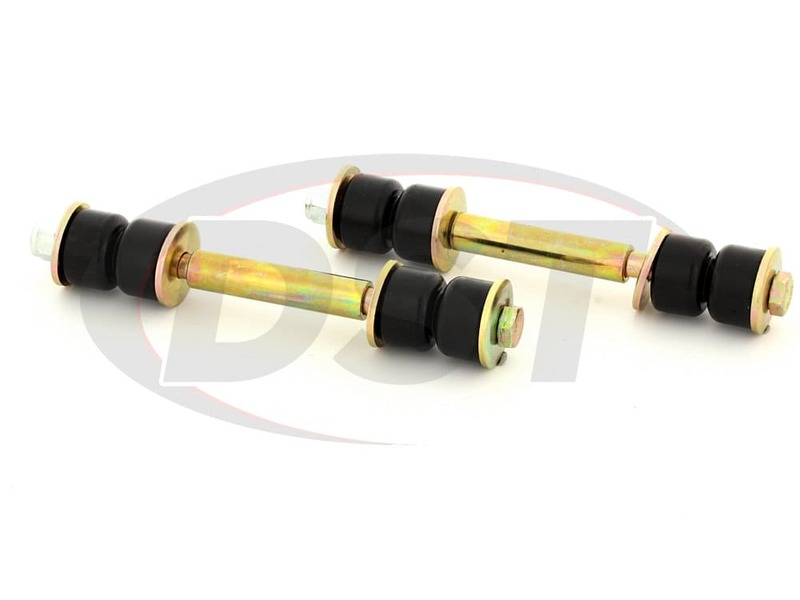 OE replacement endlinks come with rubber bushings. 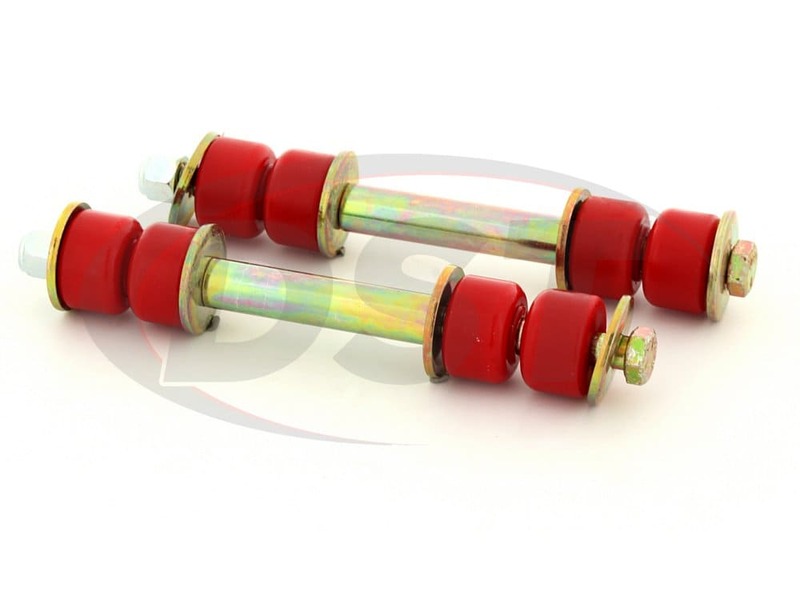 While rubber bushings are good at absorbing and redirecting impacts, they don't last long. 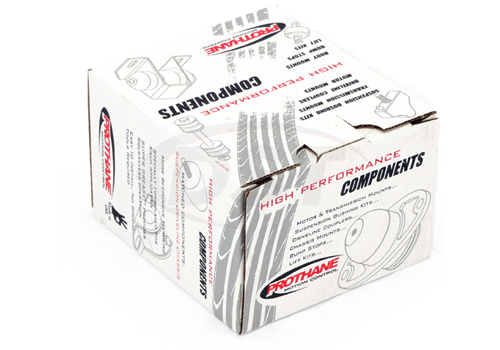 Prothane's endlinks are a significant upgrade over OE replacements. 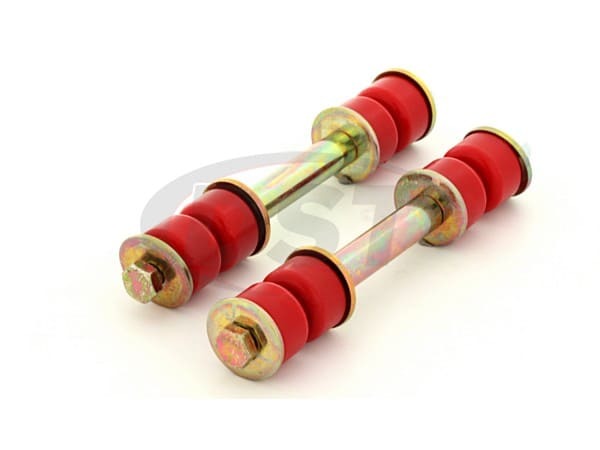 Including brand-new hardware as well as new polyurethane bushings, Prothane's endlinks are made to be incredibly durable. 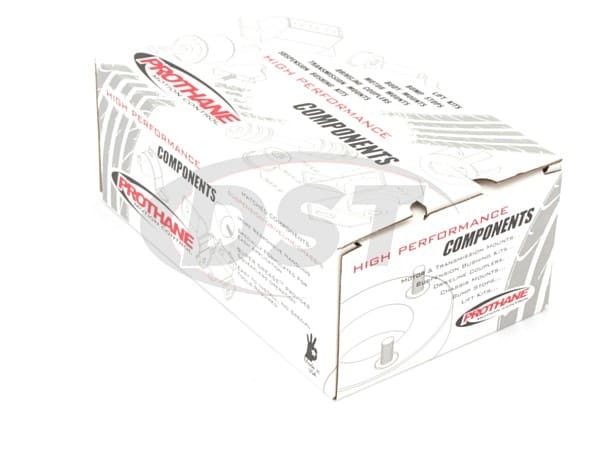 To top it off, each of Prothane's endlinks are covered by a lifetime warranty handled in-house here at DST. starstarstarstarstar" Much better then stock "
The only thing that would have made it better would have been a more detailed picture sequence of steps to install. Very happy with these, far better than original ones.